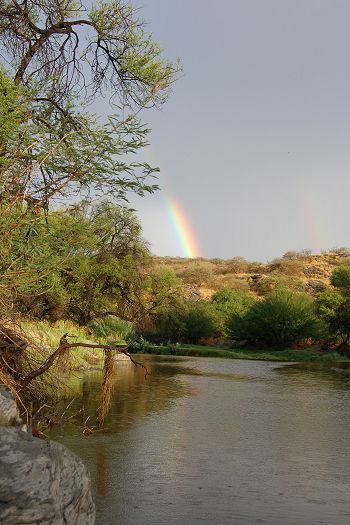 Biosphere Expeditions, an international not-for-profit organisation that was founded back in 1999, has announced its upcoming volunteer vacation to Namibia in August this year. 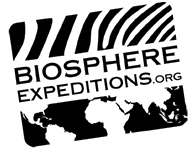 May 9, 2012	(Newswire.com) - Biosphere Expeditions, an international not-for-profit organisation that was founded back in 1999, has announced its upcoming volunteer vacation to Namibia in August this year. The company works on a range of wildlife conservation projects around the world, relying on volunteers of all ages and nationalities to take up the challenge and help to make a difference. The expedition runs for two weeks and gives the volunteers a fantastic opportunity to study local wildlife, particularly the leopard and its interrelationships with both humans and prey animals. The aim of the project is to mitigate human-wildlife conflict and create a sustainable future for all, and with the ultimate aim of creating a protected area in the Khomas Hochland. Director of Biosphere Expeditions, Dr Matthias Hammer says, "The project in Namibia supports local game ranchers in the region with scientific information and observations on the dominant resident cat species, the leopard. We have run this expedition on several occasions previously and feedback from the volunteers is always positive - it's a great experience for those with a passion for wildlife protection and conservation." This particular expedition to Namibia has been recognised by both the Wall Street Journal and Business Insider as 'Best Volunteer Travel' and 'Best Volunteer Vacation' respectively, and Kristina Killian, the expedition scientist, has been made a laureate of the environmental prize "Trophee de femmes" of the Yves Rocher Foundation for her work on this project. There are 12 spaces available for volunteers on this expedition and people of all ages and experiences can apply. "Our expeditions are not about playing the primitive, neither are we a military style 'boot-camp'," says Dr Hammer, "While the volunteers won't exactly be living the life of luxury, we always ensure the comfort and safety are of utmost importance." 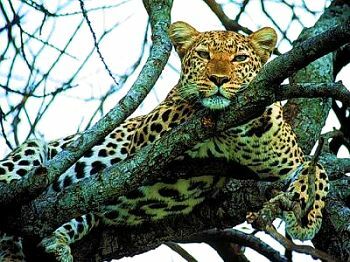 To cope with the high demand for their wildlife volunteering expedition to Namibia, Biosphere Expeditions have this week announced additional dates for 2012.